There are also a series on the Admonitions of St. Francis that you can find using the “Categories” search function. Enjoy! As we enter into the celebration of the Transitus and the Feast of St. Francis of Assisi, I thought it good to point the interested reader to a “page” of posts about St. Francis that were part of a series I did several years ago. You can find the complete list here. There is also a series (from several years ago) on the Admonitions of St. Francis. The “lead” post can be found here. For the most part, you can use the “previous/next” arrows on the post to navigate. Enjoy – and Happy Feast Day! 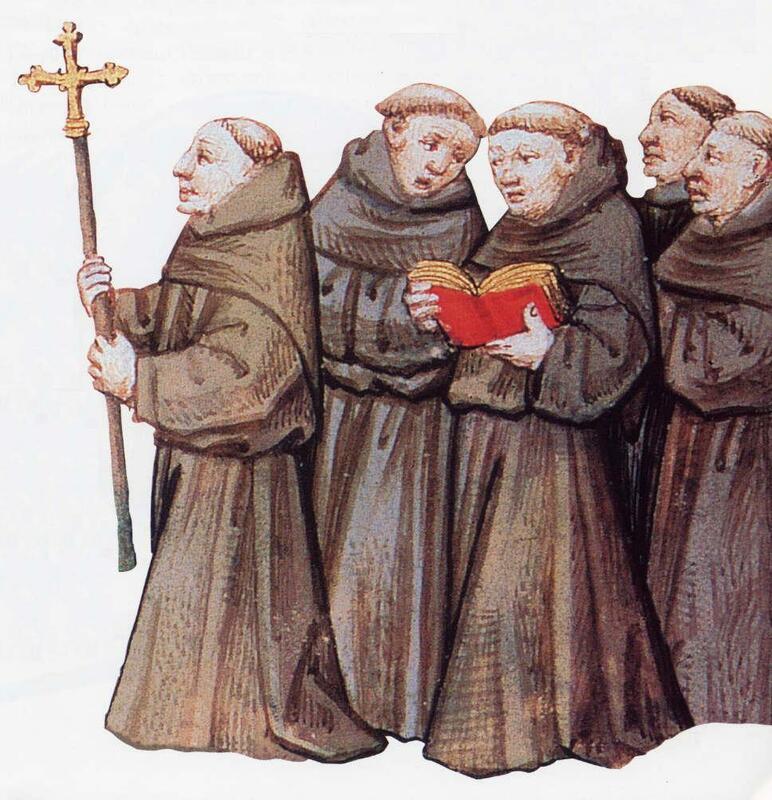 Happy Feast Day to all Franciscans and those Franciscan at heart! Over time I have posted a number of articles about the life of St. Francis – one day I even got ambitious and created a page on this blog where all the posts can be found. I thought perhaps the Feast Day would be a good time to let people know. You can find all the posts collected here.